As much as I love my cat, that one little feline was trouble from the minute I brought it home. Im not talking about normal kitten behavior either! This little kitten was trouble with a capital T. The neighbors were complaining and he was about to wreck my house! I knew I had to do something. Thats when I started to read everything I could on the subject of cat training. I show you everything you need to know to train both older cats and kittens, including which tools and equipment you need. 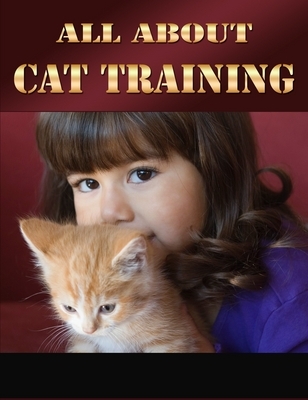 This is the most comprehensive report on cat training that you will ever read! Not only does it include timely tips and advice on understanding your cat but also clues to help you zero in on your cats behavior. You wont want to miss out on this! Learn to train your cat today!